- Complete detail inside and out - the boat is PRISTINE. The paint shines like brand new, the carpet is new, the engine room is immaculate, all of the decks were just painted - it shows like a much newer boat! The outriggers were just removed, polished, waxed, and reinstalled. If you can find something this boat needs we will address it! - Too much to list! $100K+ was spent making this boat look the way it does today. 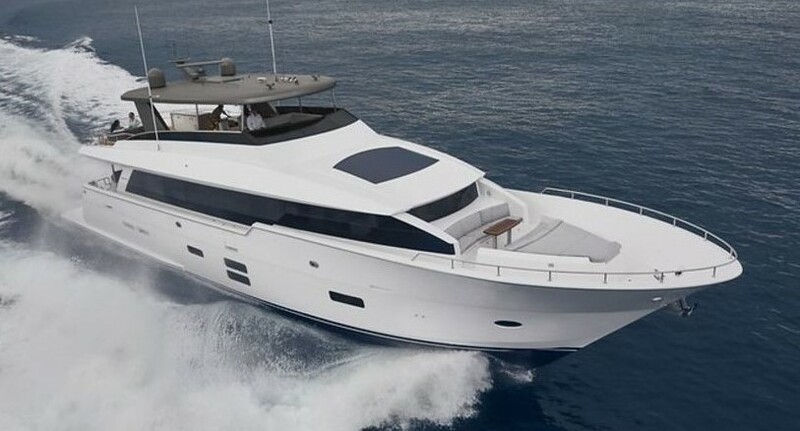 The boat also comes loaded with options including the upgraded 1825 HP CAT C32s, (2) Onan Generators, Water maker, davit w/ tender, air-conditioned mezzanine, etc. This is by far the cleanest 60GT available and we have it priced to sell!